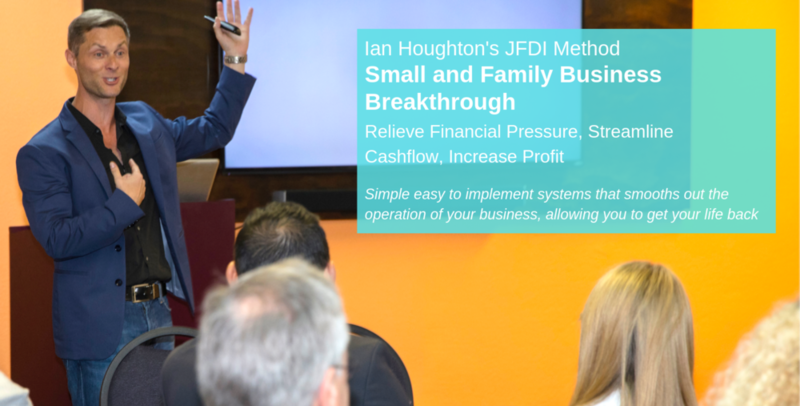 Ian has helped over 150 businesses and business owners worldwide achieve financial & business stability. 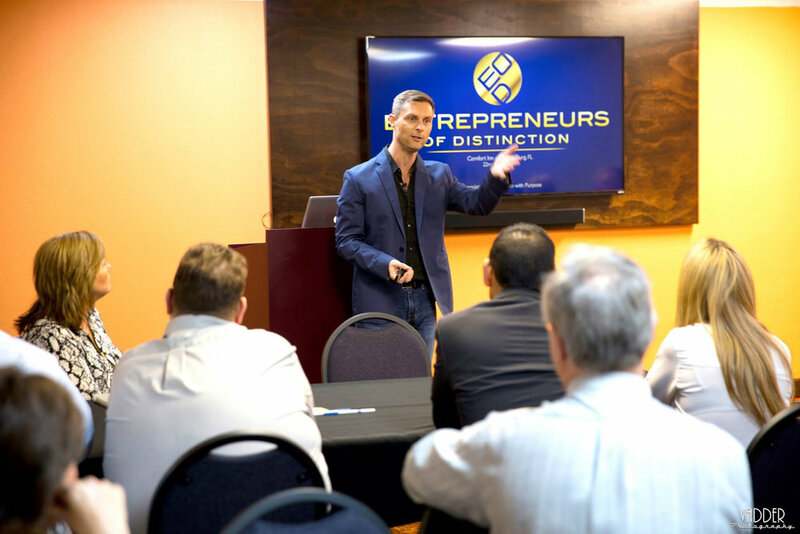 He has shown small business owners how to get their life back, and position their business for exit at the best possible value. Isn’t it time you stop playing around, cut through the bull that most people offer online and learn innovative proven strategies that work for entrepreneurs and business owners just like you? I’m sure you designed your business to not only finance your life but at some point to have real value to sell. You probably work all the time, and you’re probably already making good money. However, you know that if your business had real value that once sold, would have a massive impact on your life. 80% of business have no exit strategy. When you focus on the real deep areas of your business, you can tap into wealth greater than you imagined. Most business owners are not even thinking of this, yet if you actively work towards it you can make more money than you think. 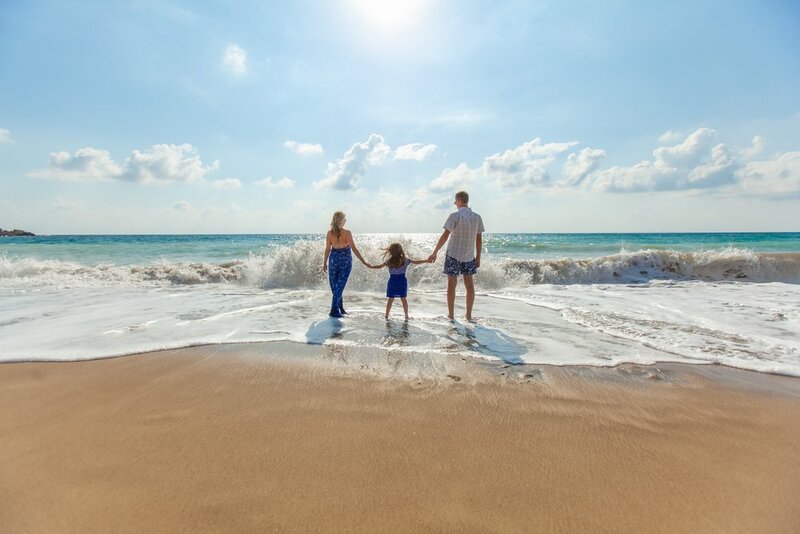 This is where you build a business so strong that when sold it can financially support your entire family for generations to come. Let’s face it, there’s a lot of training online today that claims to help small business owners succeed. The bottom line is, no one is teaching how to actually get your business under control to a point where it becomes easy to run and cash rich. There seems to be tons of people showing you how to get clients, but no one shows you how to make your business run easy and predictable. 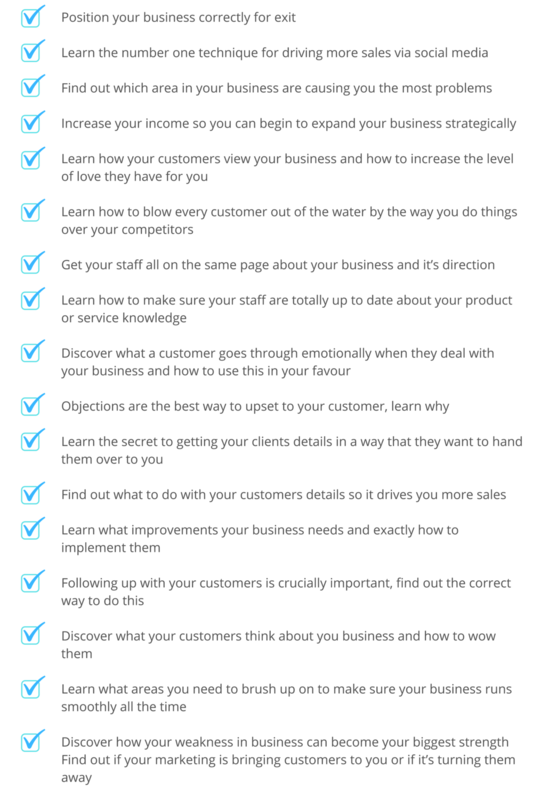 No one shows you how to look after your clients and how to get more from them. With a business to run everyday that often consumes all of your time, it’s is difficult to work towards the bigger picture when you’re being pushed and pulled in every direction. It is vitally important to have someone in your corner helping direct the way you want your business to go. Helping to keep you on track and showing you new and innovative ways to stabilize, grow and expand your business and your income. Look let’s face it, you didn’t set up the business for fun, you created your business to give you a great lifestyle, however often your business can become a beast that soaks up all of your time. 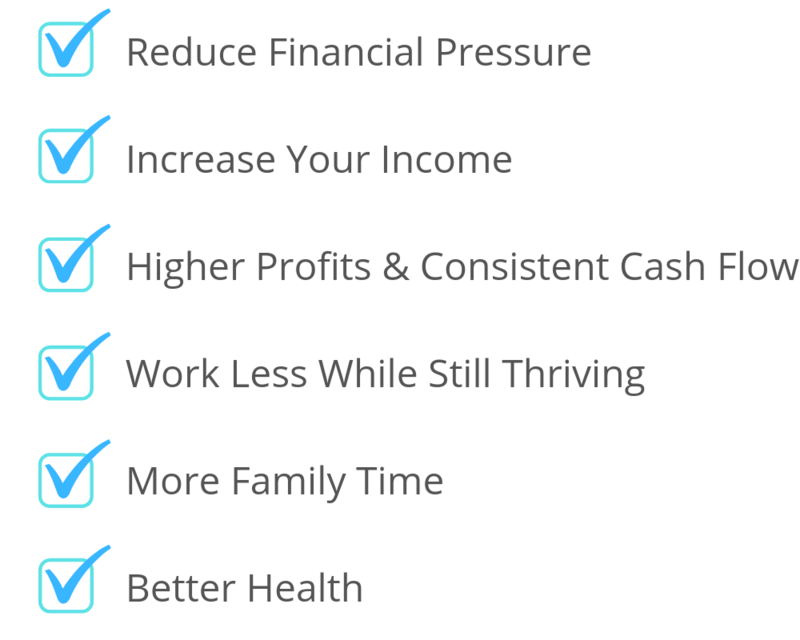 This can often take away from what you originally set your business up for, your lifestyle. Now it has become something that consume your time, constantly dealing with staff and constantly putting fires out. The good news is that this can be changed quickly with the right guidance and implementation of proven strategies. These are proven strategies and techniques for really getting your business under control, relieving financial pressure and being able to make clear and accurate business decisions every single time. These are proven strategies and techniques are really going to get your business under control, relieving financial pressure, while being able to make clear and accurate business decisions every single time. Working together we will tackle some of the big issues that come up in business and the small granular details too.